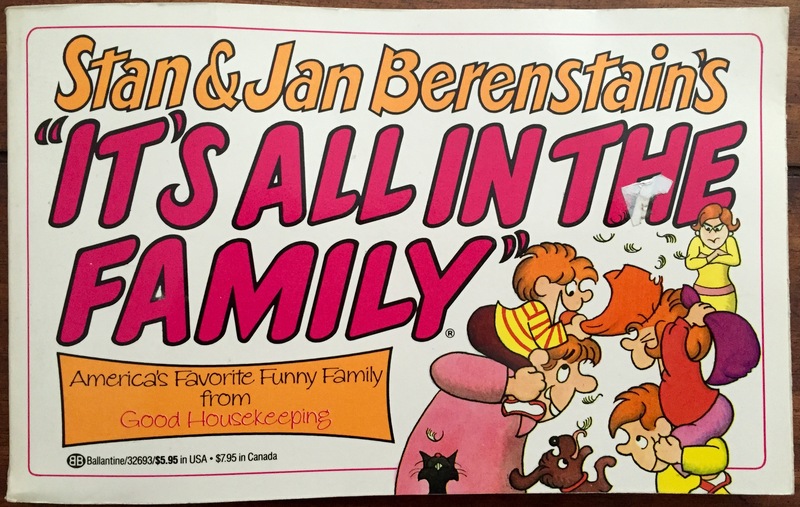 It’s difficult to explain the shock I felt when I first discovered the type of books and comics Stan and Jan Berenstain wrote before they came up with The Berenstain Bears. [Pause] Yes… “Bedside Lover Boy” is a title of a Stan and Jan Berenstain book! Ok. Just wanted to give you a moment to process that. 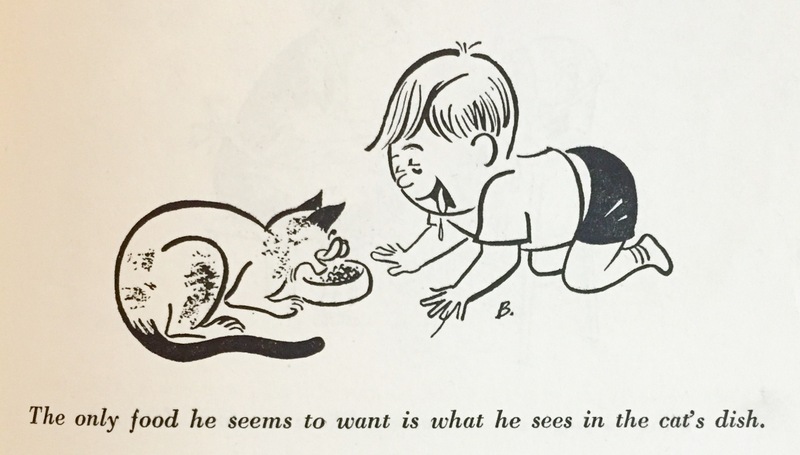 with hilarious, irreverent, and slightly off-color drawings and expressions. 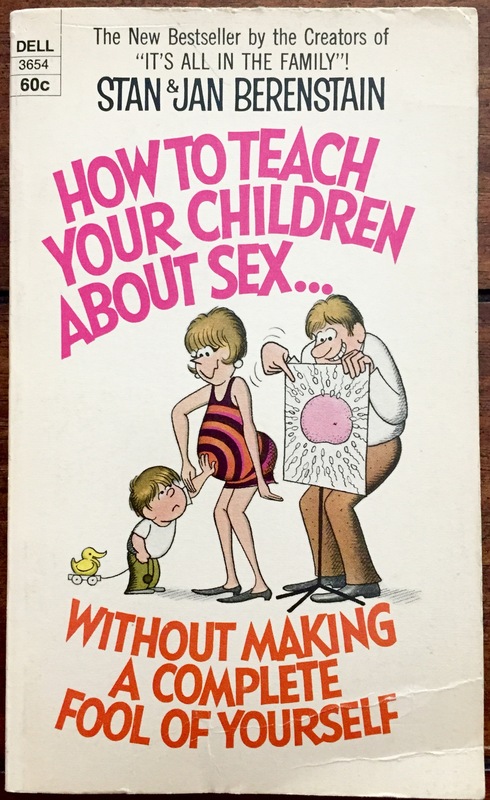 These aren’t bedtime stories — at least, not for the kids! 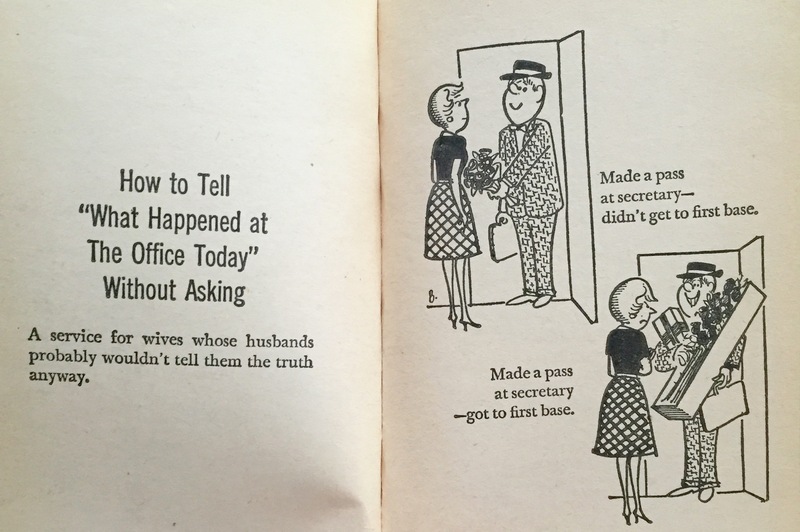 In 1956, the two started writing a comic strip called “It’s All in the Family.” It was published in McCall’s magazine for many years, then appeared in Good Housekeeping. 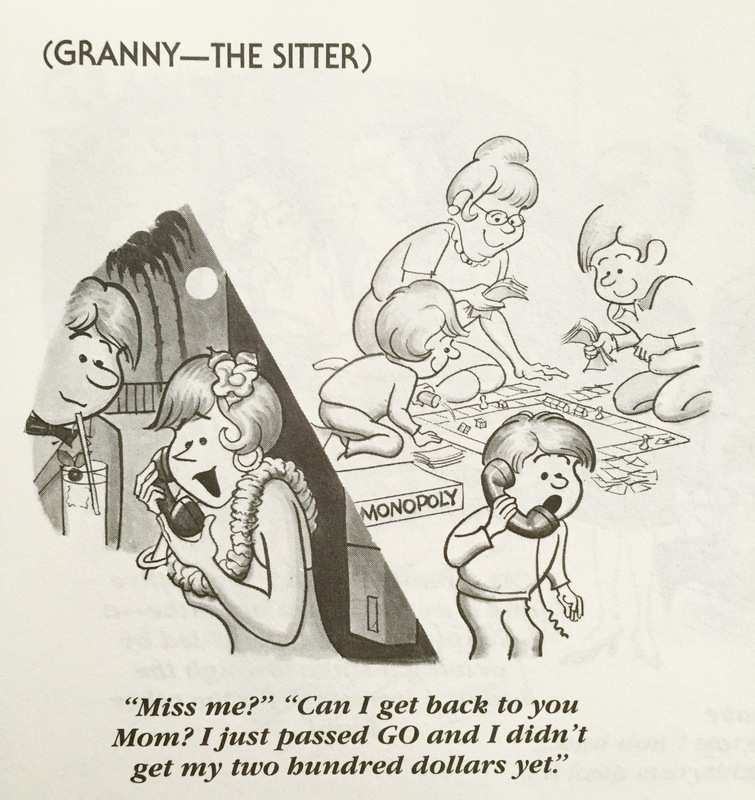 The success of the Berenstain Bears children’s books never kept the Berenstains from continuing with their adult-oriented comic strip; it ran until 1989. 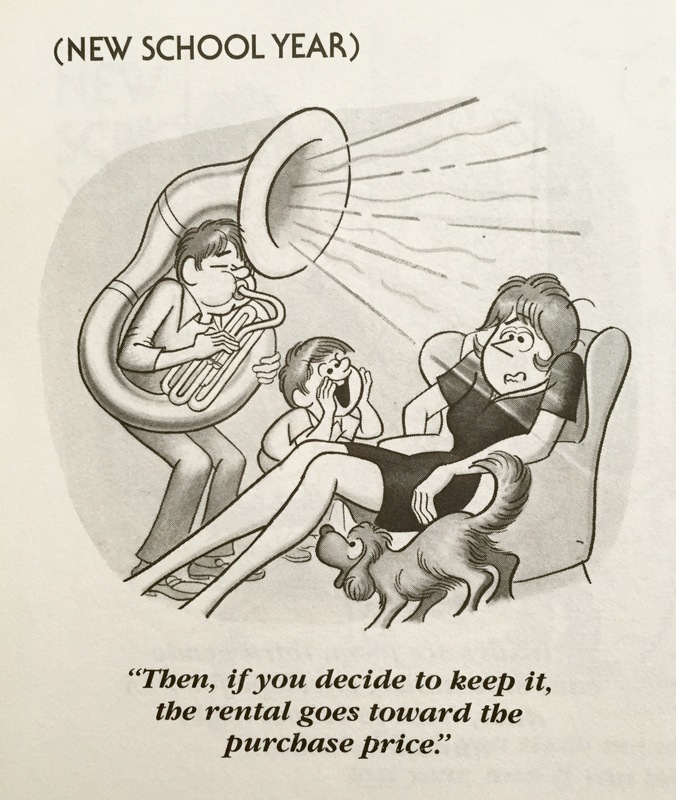 A collection of comic strips from Good Housekeeping Magazine in the 1980s. If you don’t have any of these books, be sure to pick up one or two. 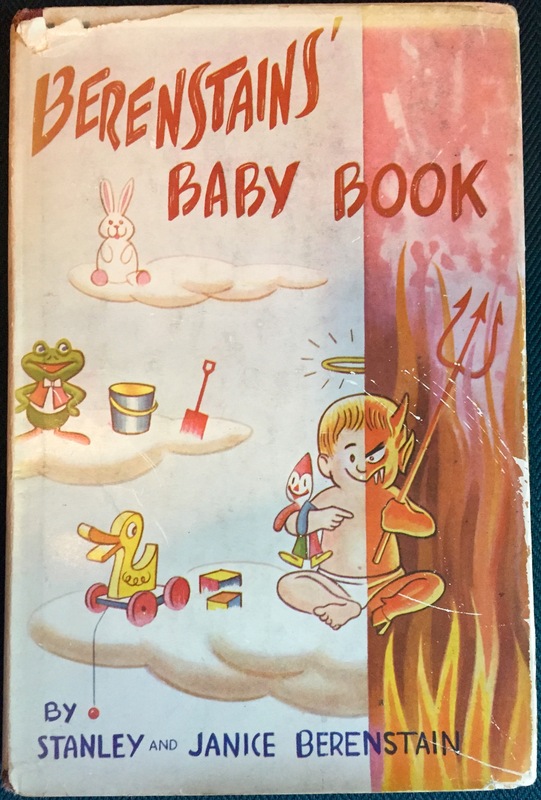 They were issued in huge quantities in the 1960s and 70s and are easy to find on sites like Amazon, the Advanced Book Exchange, and eBay. It’s fun to read them and be reminded of how things have changed in the past 30 or 40 years … and how many things stay very much the same! This isn’t your typical Berenstain Bears book. 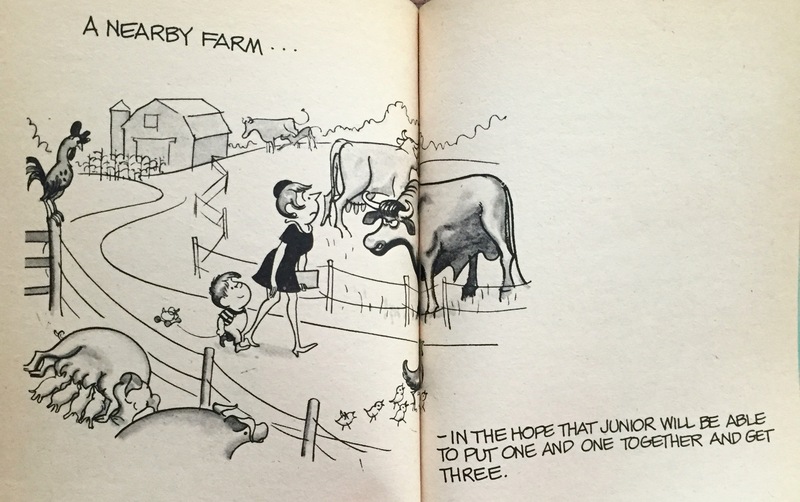 Note: All books by Stan and Jan Berenstain – including non-Bear books – are cataloged on my Complete List of Books. 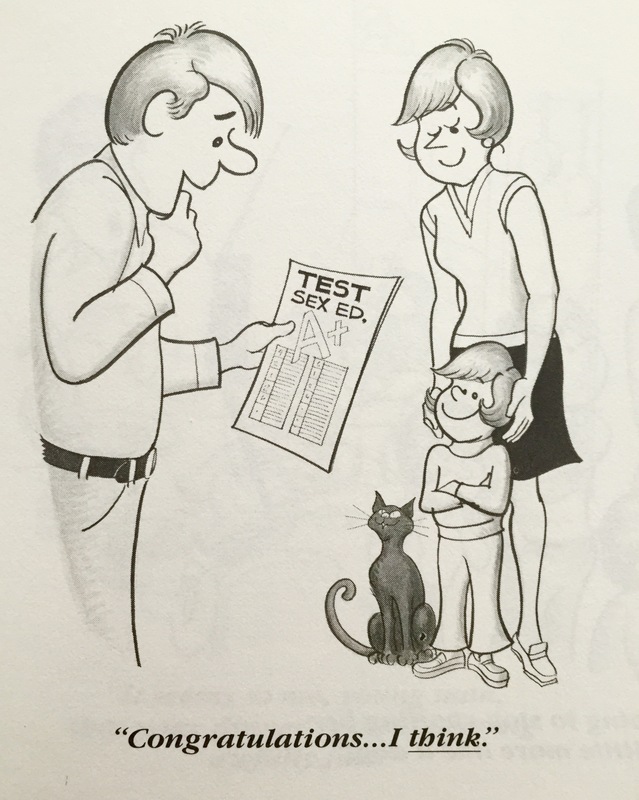 MORE: Visit the Official Berenstain Bears Blog for more about Stan and Jan’s early work, including illustrations for the Saturday Evening Post. 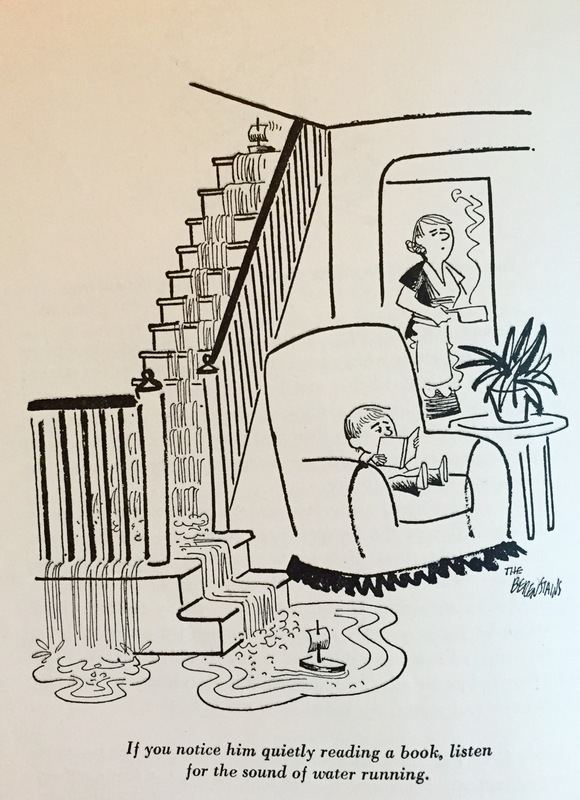 The Saturday Evening Post was one of the first publications to print cartoons by Stan and Jan. 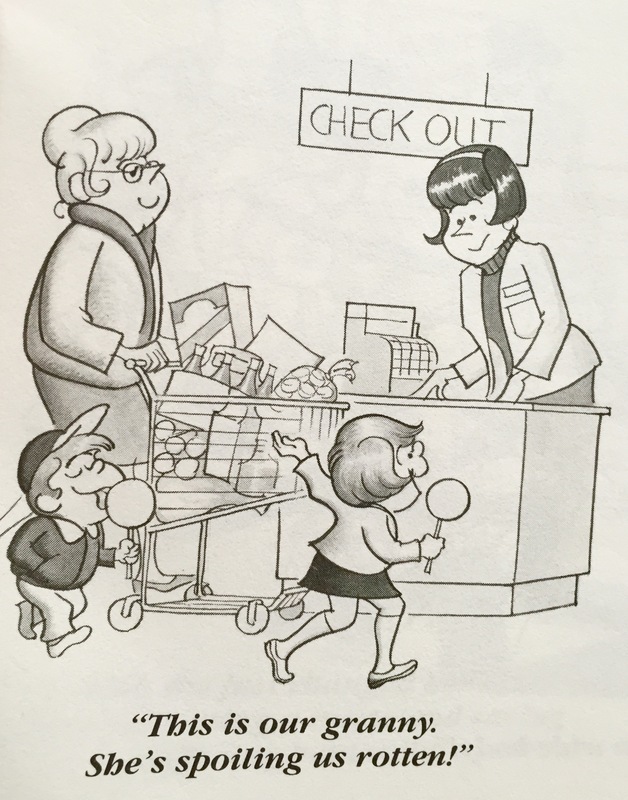 This photo courtesy of the Official Berenstain Bears Blog.